But is social media really causing us to relate more and give good information? If we are honest with ourselves, I think we can all say we have at least once felt, that while we are overly connected by social media, there is still an underlying feeling of being alone, depressed, and disconnected. In light of this reality, we are in the middle of a five-week study here at Preacher on the Run to examine how social media affects us. We are looking at five areas in which social media affects our views: relationships, words, time, self, and truth. Today we continue with Social Media: How it affects our view of truth. Psalm 119 is the largest chapter in the Bible. It is almost exactly in the middle of the Bible. And this entire chapter is all about one thing–the truth of God’s Word. 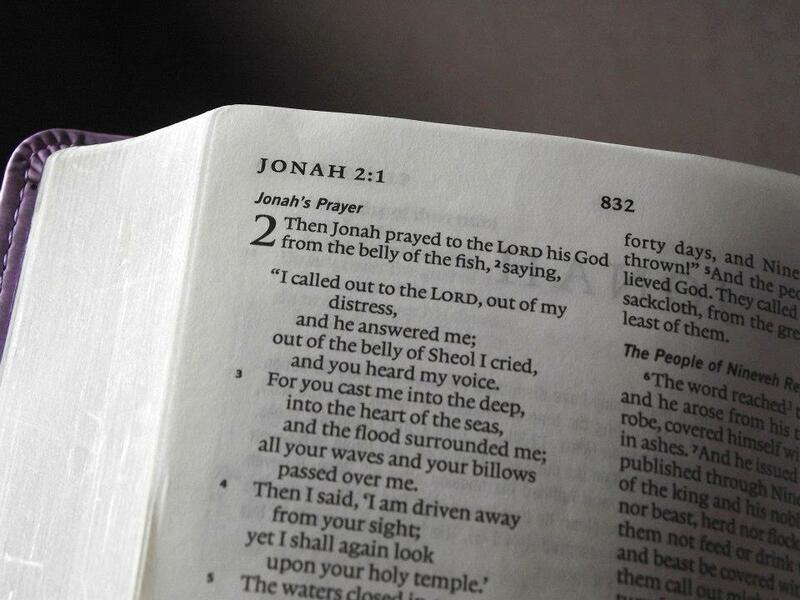 Do you think it a coincidence that the longest, most in-depth chapter of the entire Bible is all about God’s Word? – I don’t think so! In writing classes and classes where you learn the methodology of writing, you learn a rule called the principle of proportion. This principle tells you that the more space a subject takes up in writing the more important it is. So when we come to Psalm 119 we have to at least recognize that God spent the longest chapter to tell us about the value, and, more importantly, the truth of His Word. But what is truth today’s world? It’s relative, and social media just magnifies that. When you write something, anyone can disagree. When you disagree with them, people stop listening simply because “that may be true for you but not for me”. But there is another issue that social media affects with regard to truth and that is the mystical nature of truth. According to our culture, truth comes from within us and we can, individually, and as a community come up with and come to truth on our own. The world would tell us, and often times even those in the church, would tell us that truth comes from within us. It is mystical, not logical. So the question is: Is truth constructed by us or does it exist outside of us? Let me give you an example. How does Wikipedia come up with all its information? People from around the globe can just add to it whatever they want to add whenever they want to add it. Now, I must admit that in the past few years Wikipedia has gotten better at requiring people to cite sources, but Wikipedia still operates by having people add seemingly absolute truths to entries and expects people to believe them. But don’t Facebook, Twitter, Instagram, etc., do the same? People put a quote up and just because you know them you are expected to accept their truth or their statement. But on what basis, or what authority? The issue at hand is: does truth exist within us or outside of us? God’s Word trustworthily and accurately records the life, death, burial, resurrection, and teaching of Jesus Christ. And it is through that record that we will and can be sanctified (grown to be like Christ). Social media, unless it is founded upon and from God’s Word, cannot give you the truth. We must look to God and His Word alone to understand our sinfulness and need of salvation in and through Jesus Christ alone. As I argued from the beginning, social media affects everything. And one of the major areas of our lives and thinking it affects is our view of truth. Social media operates on the belief that truth comes from within us and is not external to us. But God communicates to us over and over again that the only absolute truth is found in His Word. Stop by next week where we will wrap up the Social Media series by discussing what options we have based on what we have covered the past several weeks. In case you missed it Social Media: How it affects us (Relationships) or Social Media: How it affects us (Words) or Social Media: How it affects us (Time) or Social Media: how it affects us (Self), you can find them here.